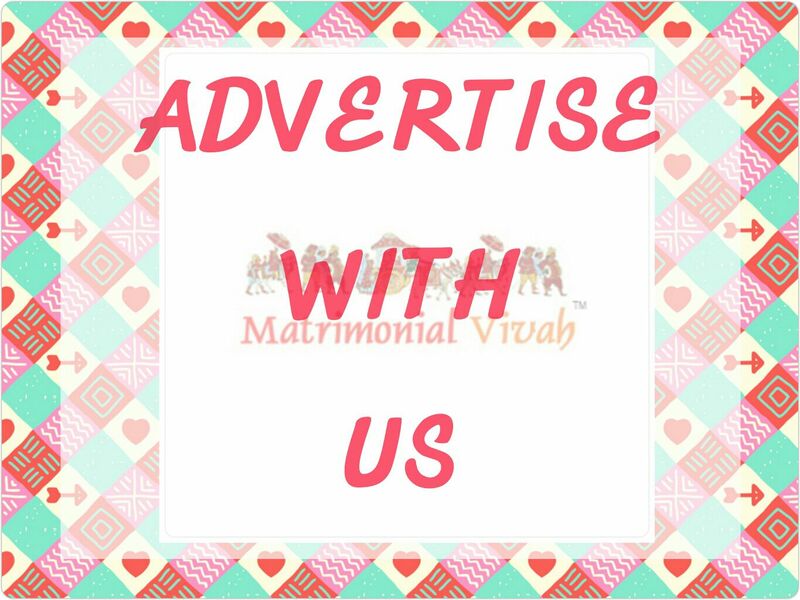 Matrimonial Service provider where to be brides and grooms can register themselves and can avail the benefits. 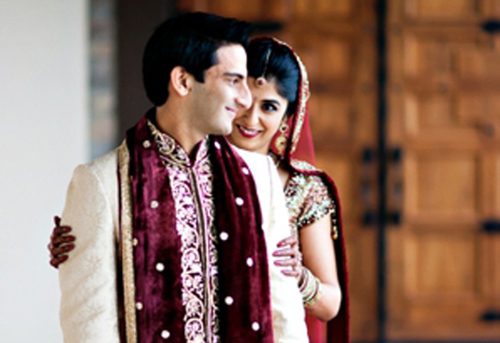 Membership charges below provide various benefits to the brides and grooms. We wish and aim that you get only Ache Sache RishteyTM through us. Additional Service: Proper guidance and advice on how to proceed further when fixing your marriage or your Roka ceremony, how to initiate the inquiry of the bride and groom to be. Registration charges to be paid initially then process will get started. 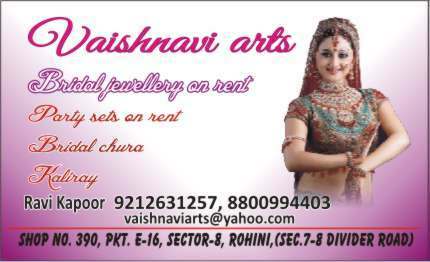 Exclusive membership is valid till marriage got finalized. After formalities get completed then within 7-15 days working on your profile will be initiated. We will be sending profiles according to your requirement. Profiles will be emailed to you one by one as per your revert only. This membership is for upper-class profiles and for people who require high-status matches. We charge INR 51,000 to 1 Lack 1 Thousand amount after Confirmation of marriage, (according to financial status or Budget) these charges to be paid at the day of Roka Ceremony only. Specialized Membership is for NRI, upper-class profiles & for people who require high-status matches and on whom extra effort has to be made. FOR MORE INFO ON SPECIALIZED MEMBERSHIP PLAN VISIT CENTER. Register now to avail benefits. The company reserves the right to alter/change/modify/suspend/delete the details of the matrimonial packages.